Latest companies that have solved the problem of entry of insects in their production plants with Airtècnics air curtains. Company: PANIFICACION INDUSTRIAL DE AGÜIMES S.L.U. Bread and biscuits Factory, Bimbo Group. Case: The production area of this food company is a magnet to flies and mosquitoes. 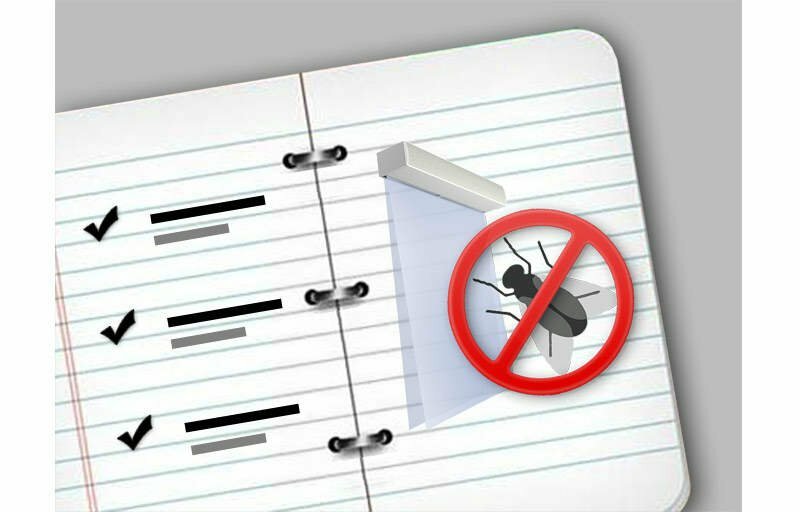 These insects, besides of causing discomfort, can carry all kinds of bacteria to food which can lead to economic losses and even the closure of facilities because of breaching health and hygiene standards. Case: During the fabrication process of coils of packaging retractable plastic films, insects who were in contact with the film were adhered to it. Besides that, we have over pressured the warehouse with one Airbox 200-HRZ 800 ventilation unit of 55000 m3/h to pressurize the entire manufacturing area. Valencian company beekeeping exploitation and wax manipulation pioneer. Main products are honey, bee pollen, royal jelly and jams. Case: As honey Production Company, there are a lot of bees in the environment. Most of the bees that arrive to the raw material warehouse, reach the production line causing discomfort to workers and endangering the health and hygiene of their production process. Project: We have installed an industrial air curtain model B2000A on the separating door from the warehouse to the production line, avoiding the entry of bees. Company from Estepa (Sevilla) dedicated to the production of the famous shortbread “ LaMuralla”. They also produce donuts and different shortbreads and cookies. Case: The type of food that they produce and the high temperatures in the production area attract flies to their facilities.